Account LoginScheduleRegistration now open for Summer Dance Camp. Click Here. Tandem Troupe is an intensive dance training program where students strengthen technique, artistry and performance skills in a supportive, team environment. 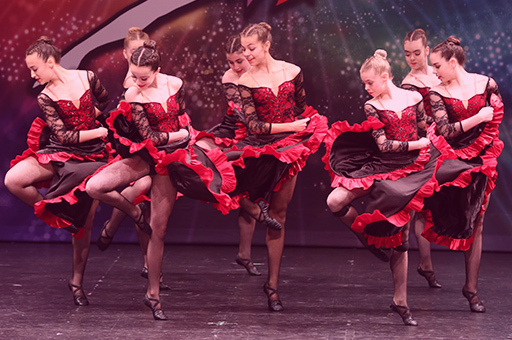 We offer several Troupe program levels, from a full-time competitive team to a performance dance troupe. Admission to the Troupe program is by audition only and is open to dancers ages 4-17. Our full-time competitive team and most intensive training program. Students train 4-6 days a week from September to June and participate in 3-5 competitions. Offers a competitive experience with a less intense training commitment. Students train 2-3 days a week from September to June and participate in 3 competitions. Ideal for recreational dancers who want to enhance their training without the pressure of competition. We perform at 3-5 community events throughout the year. Admission to all Troupe programs is by audition only. Auditions are open to dancers ages 4-17 and are held in June. Contact us for more information. Elite Troupe is our full-time competitive program and offers the most intensive training experience. 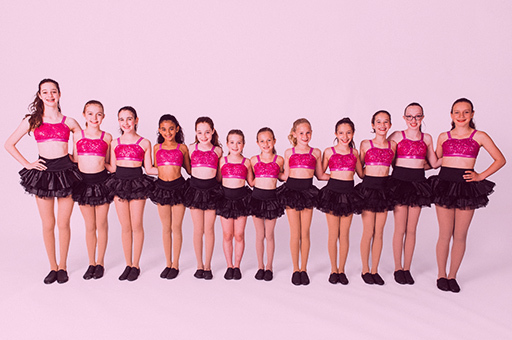 Our Elite Troupe season runs from late August to early June. The Elite team competes at 3-5 competitions between March and May. 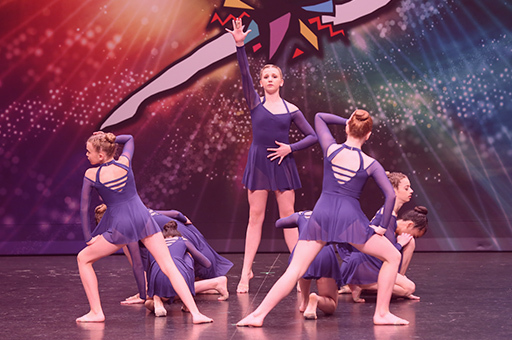 In the Elite program, students train extensively in ballet, jazz, acro, contemporary, tap, hip hop and lyrical. Dancers in this program can expect to train between 10 – 15 hours per week. Audition dates and times will be announced in the spring. Flex Troupe is our part-time competitive program that allows students to enhance their training with a less intense commitment. Students in our Flex Troupe program train in ballet, jazz, contemporary and lyrical and can expect to dance 5-6 hours per week. Our Flex Troupe season runs from late August to early June. The Flex team competes at 3 competitions across Southern Ontario between March and May. 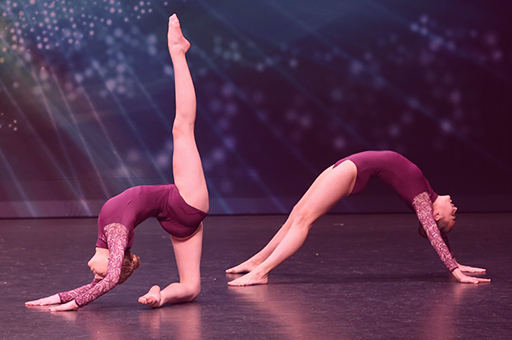 Performance Troupe is ideal for dancers who want to work in a team environment to improve their skills and performance abilities but who aren’t ready to compete. The Performance Troupe team performs at several community events throughout the year including sporting events, school events and community festivals. Our Performance Troupe trains together once a week outside of their regular dance classes. Admission to all Troupe programs is by audition only. Dancers ages 4-17 are invited to audition. Auditions are held in June and team placement results will be communicated approximately 2 weeks after the auditions. Follow us and stay up to date with what we’re doing! © 2018 Tandem Studios. All Rights Reserved.